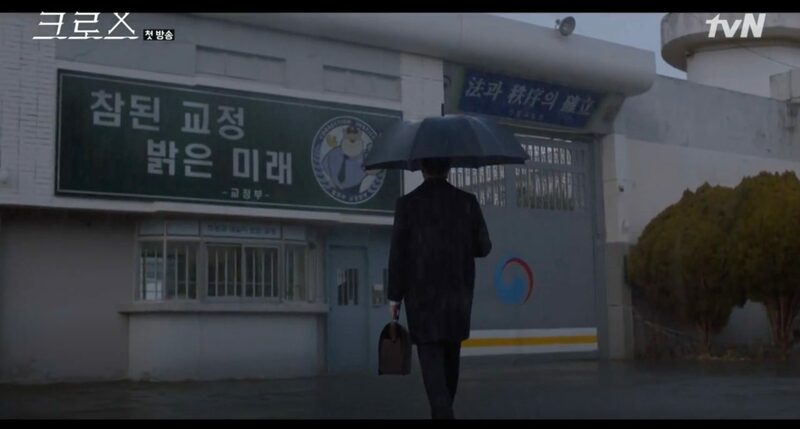 Originally where he was held for 3 months to serve time for medical malpractice, Dr Na Yi-jae (Namgoong Min) returns to ‘West Seoul Prison’ in Doctor Prisoner (닥터 프리즈너) (KBS2, 2019) to apply for the medical director role, which he gets. 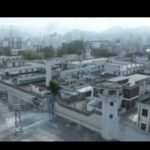 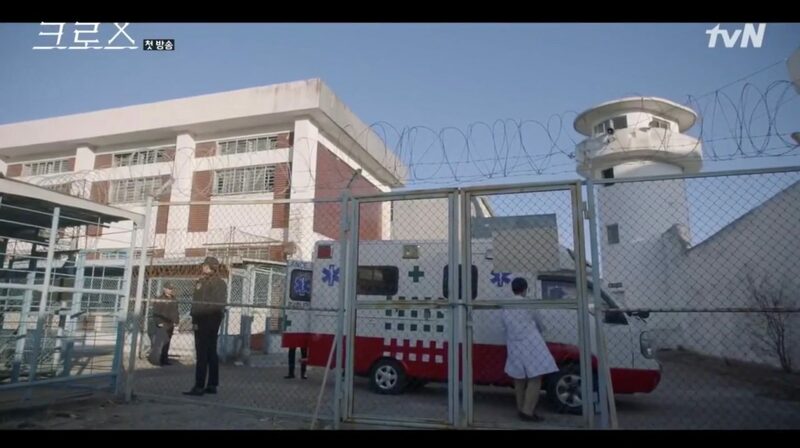 In the first part of episode 1, he comes to visit Oh Jung-hee (Kim Jung-nan) to secretly advise her on getting a legitimate diagnosis serious enough for her to have a ‘stay of execution’. 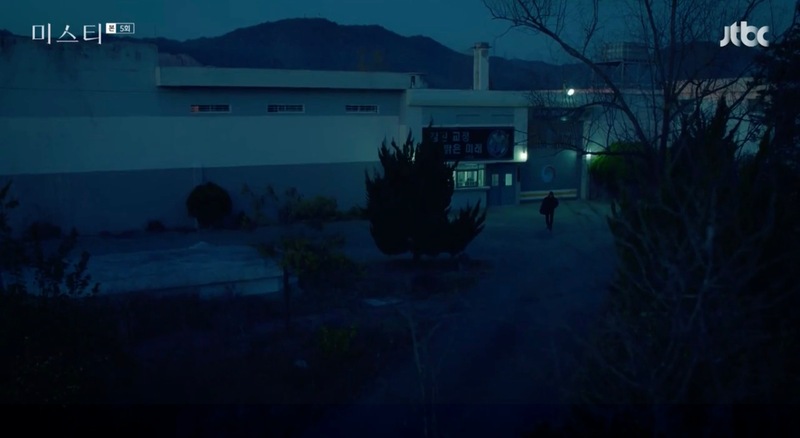 This appears as ‘Cheongwon Prison’ in which Jang Hwa-sa (Kim Hae-sook) is incarcerated in Room No. 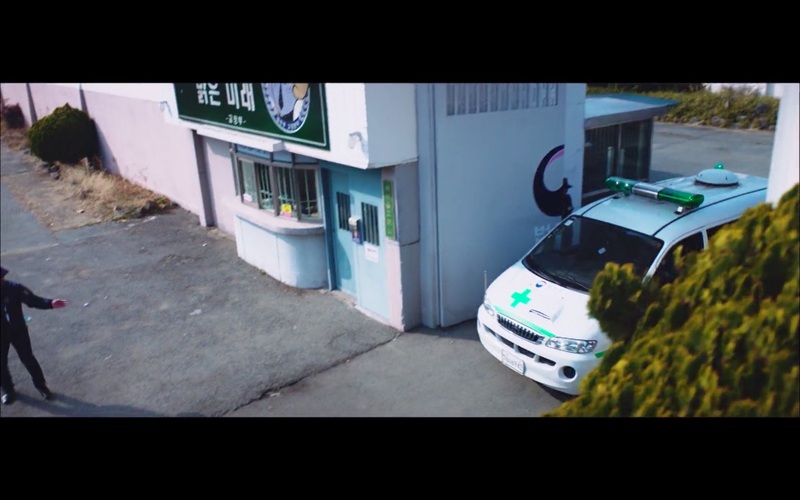 9/Room 9 (나인룸) (tvN, 2018) — as seen in episode 1 and 2. 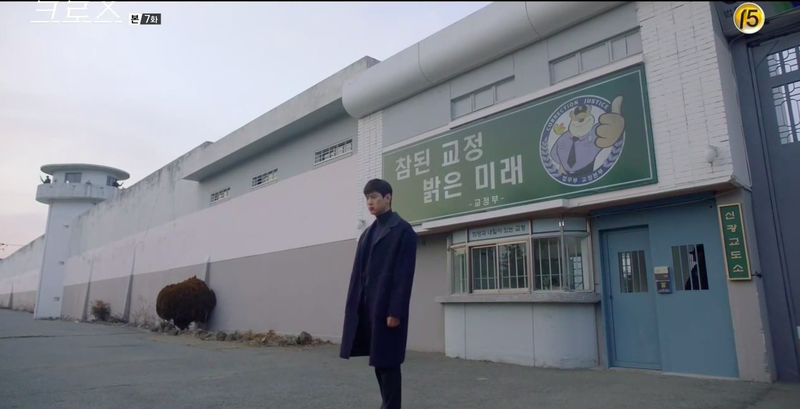 This is the prison Han Kang-Ho (Yoon Si-Yoon) walks in and out as a convict in episode 1-2 of Your Honor/Dear Judge (친애하는 판사님께) (SBS, 2018). 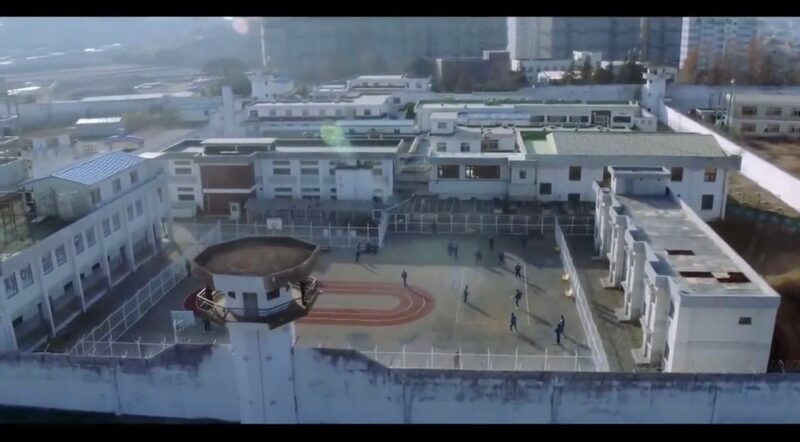 This is the prison, in which Chae Do-Jin’s (Chang Ki-Yong) father, the serial killer Yoon Hee-Jae (Heo Jun-Ho) is incarcerated — as seen in episode 6 of Come and Hug Me (이리와 안아줘) (MBC, 2018). 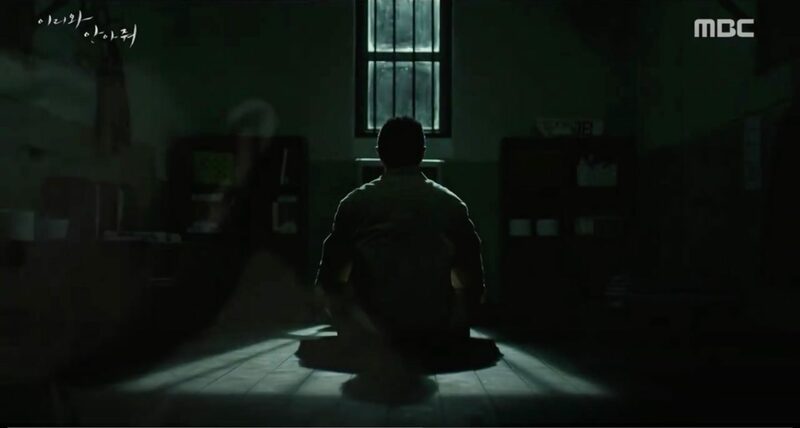 Ha Myung-Woo (Im Tae-Kyung) gets released from this prison in episode 5 of Misty (미스티) (JTBC, 2018). 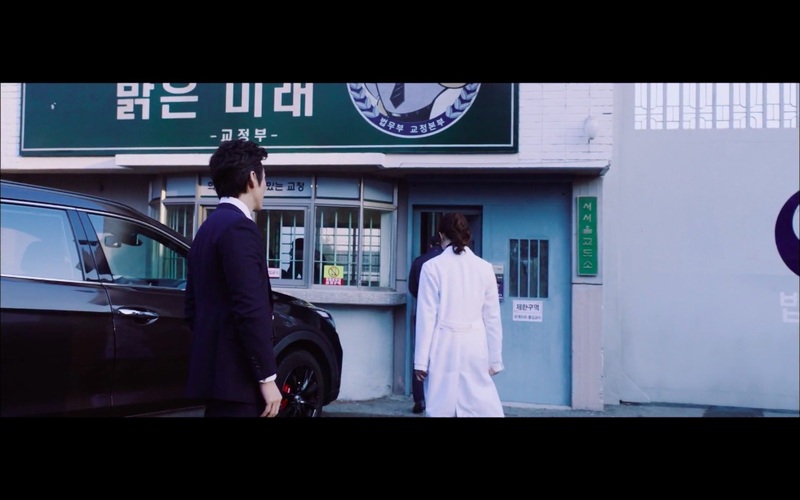 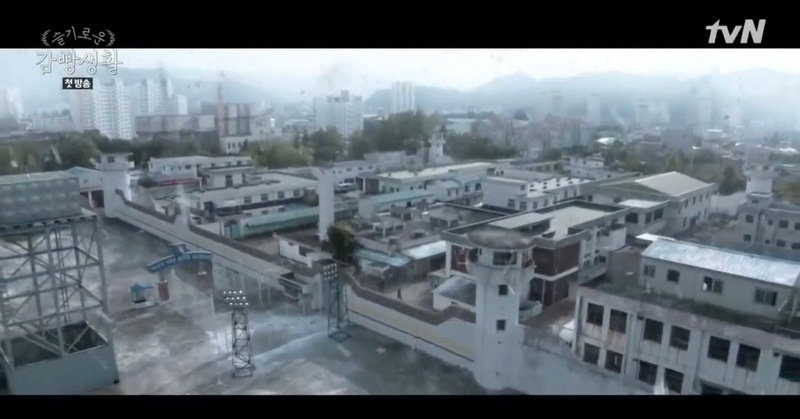 Surgeon Kang In-kyu (Go Kyung-pyo) applies for a job and subsequently works at this prison in Cross (크로스) (tvN, 2018). 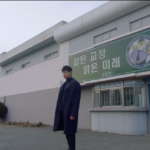 As the drama progresses, it becomes clearer that the motive for In-kyu to work there is to take revenge on prisoner Kim Hyung-bum (Heo Sung-tae), who had murdered his father 15 years ago. 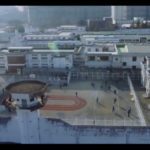 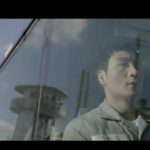 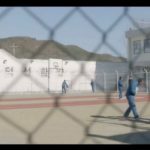 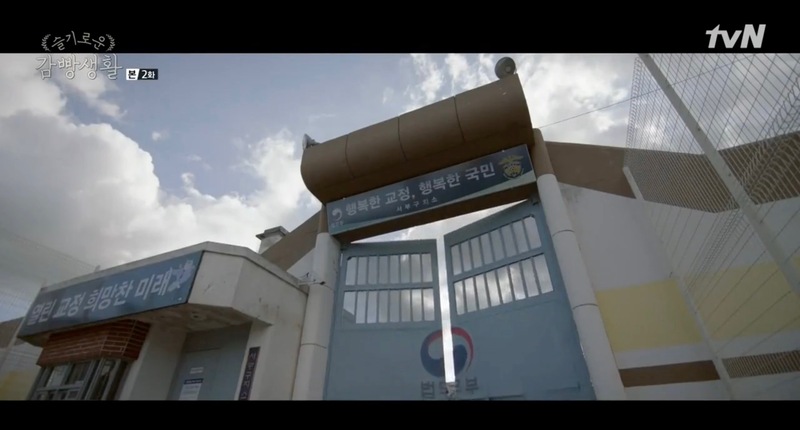 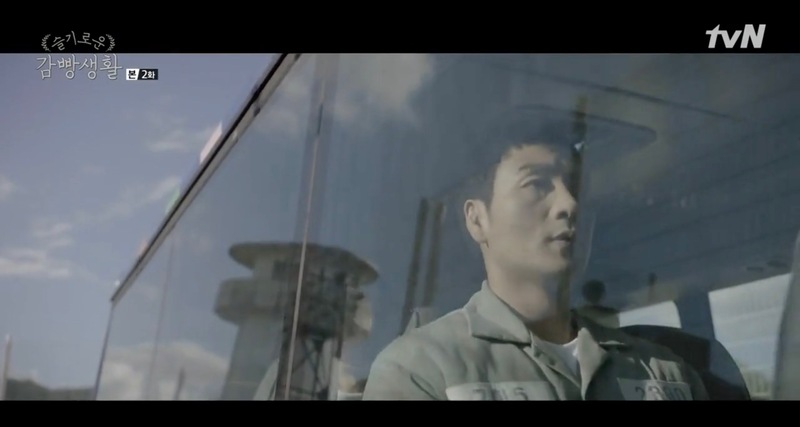 This prison also appears as ‘Seobu Penitentiary’ in Prison Playbook/Wise Prison Life/Smart Prison Living (슬기로운 감빵생활) (tvN, 2017-2018), where star baseball player Kim Je-hyuk (Park Hae-soo) is put behind bars. 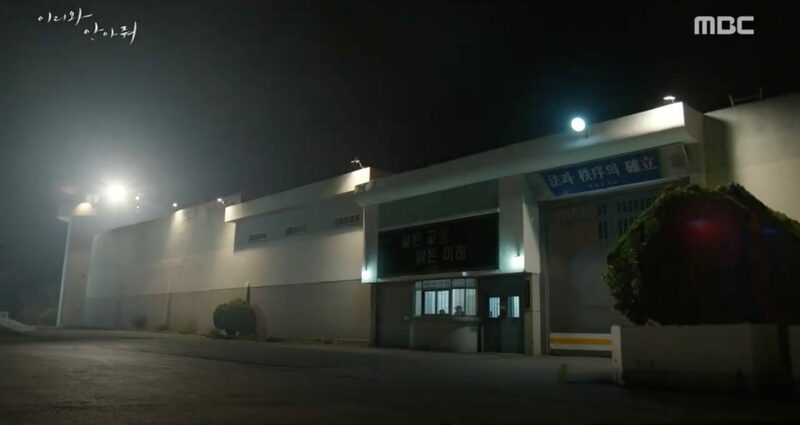 The prison also appeared in the drama Defendant (피고인) (SBS, 2017). 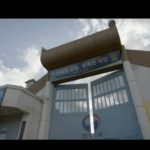 Jangheung Prison [장흥교도소] was a functioning prison in Jangheung [장흥], Jeollanamdo [전라남도] from 1975-2015. 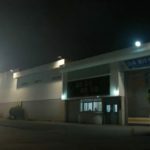 It was decommissioned in 2015 and its facilities moved to Yongsan-myeon [용산면]. 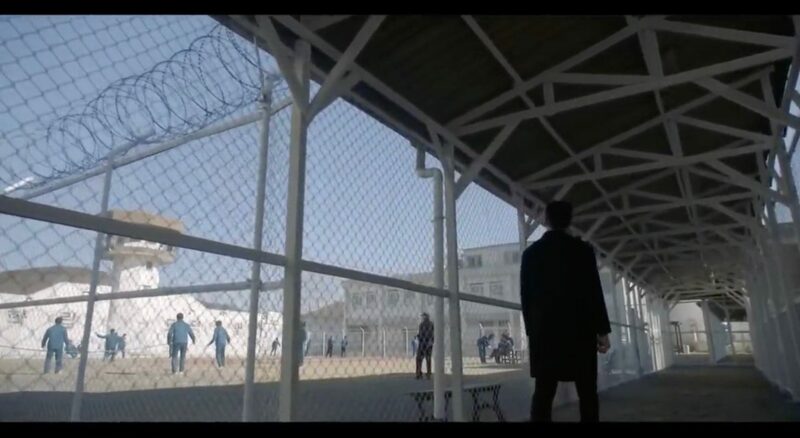 It is currently used as a filming site – the first production to be filmed there was the movie ‘Prison’ [프리즌] in 2016.
is this the same set with Prison Playbook ?